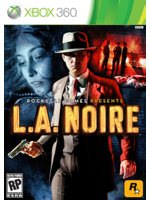 Apparently, 2011 seems to be quite eager to come back to us this week with another pretty big title of that year, L.A. Noire, originally released on Xbox 360, Playstation 3 and later PC. Team Bondi's game returns in shiny 4K on Xbox One X and Playstation Pro and we have some gameplay footage recorded on Microsoft's latest console to show you tonight. Enjoy! I don't understand, it's just the higher resolution or did they actually improve something else as well? 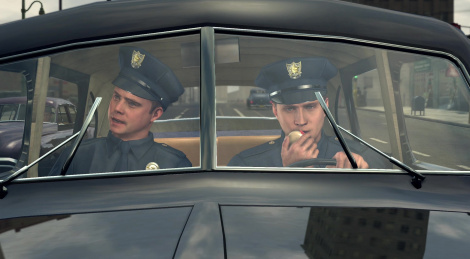 i remember trying that horrible 30fps locked port on PC after I had played the PS3 version of LA Noire....but this somehow looks better, did they improve DOF and some lights?